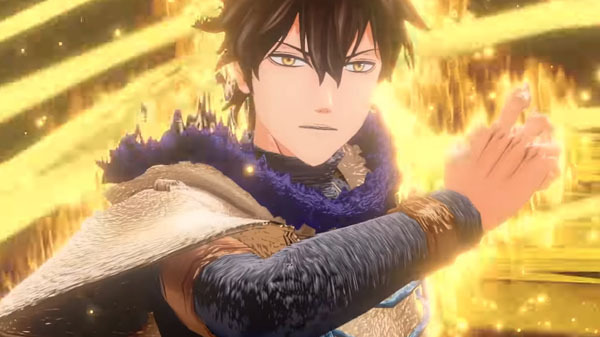 Following last month’s Asta trailer, Bandai Namco has released a new trailer for Black Clover: Quartet Knights introducing playable character Yuno. Black Clover: Quartet Knights is due out worldwide for PlayStation 4 and PC in 2018. In Japan, it will only be released for PlayStation 4.